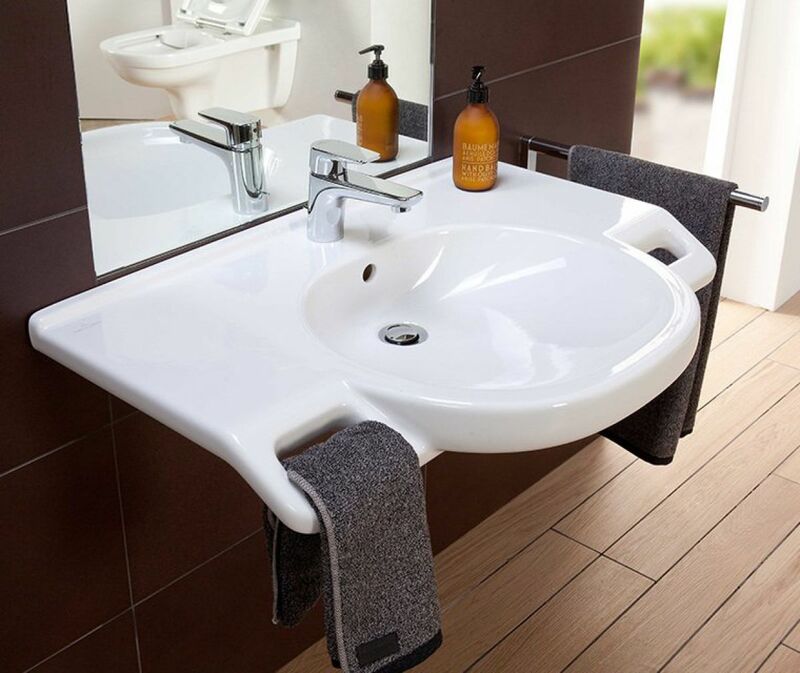 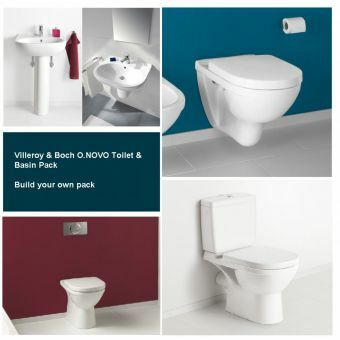 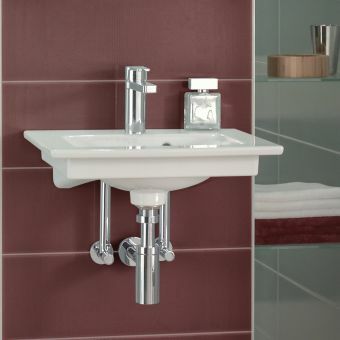 Bringing ease of use into the home can be a troublesome idea but utilising the Vita range of accessible products from Villeroy & Boch, this can be accomplished easily and quickly. 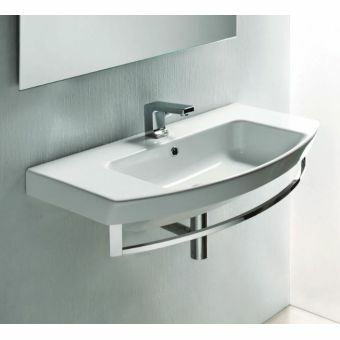 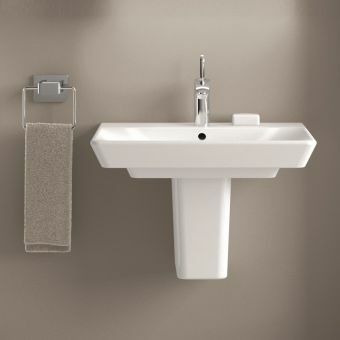 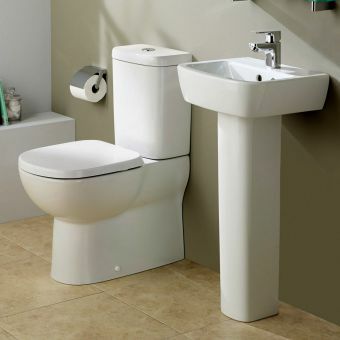 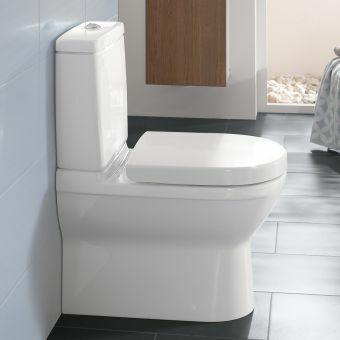 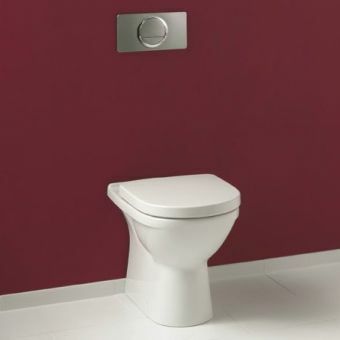 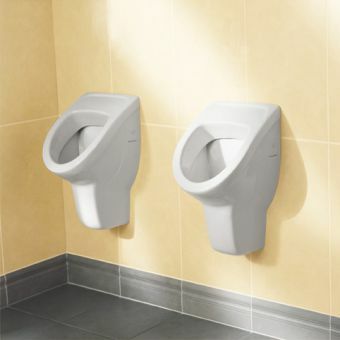 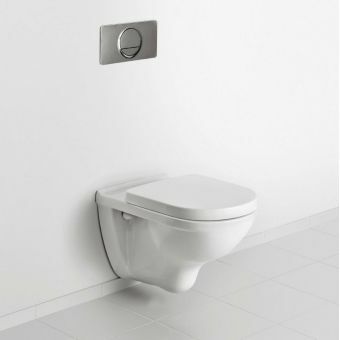 With a range spanning toilets and basins, the Vita range has been designed with style and application in mind. 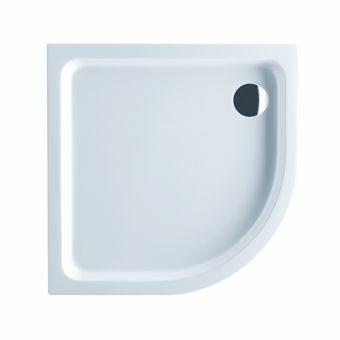 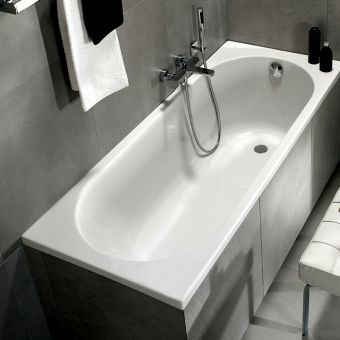 The 800mm wide oval basin is a case in point. 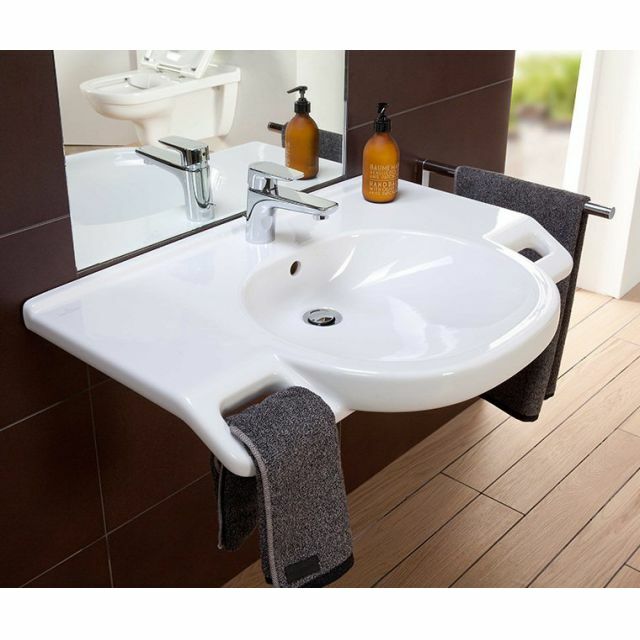 It features wide basin wings giving ample space for accessories and toiletries and with two generous handles moulded into the front on each side, manoeuvring a wheelchair into position is practical with at least 30cms of leg room to call on. 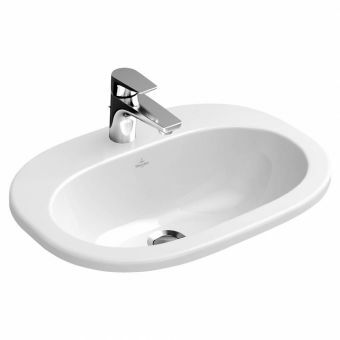 The oval bowl shape is pleasing to the eye and easy to clean. 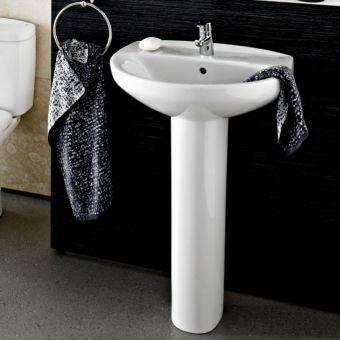 Supplied in the standard white Alpin finish, this can also be specified with the bespoke CeramicPlus finish should extreme hygiene be required. 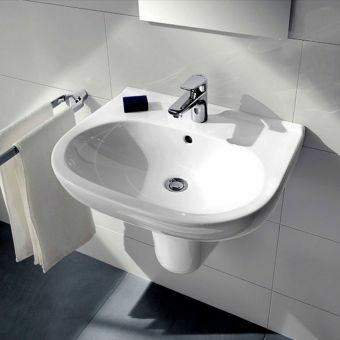 This finish actively discourages dirt and water from sticking to the sides of the bowl or anywhere on the wash station itself. 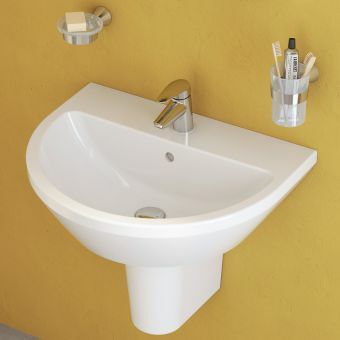 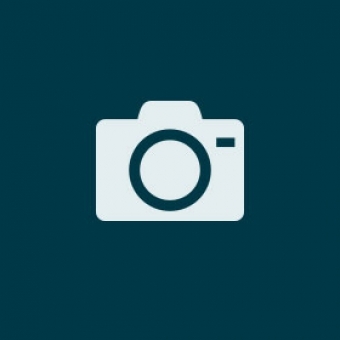 Trust V & B to help to make life easier and more practical for everyone.